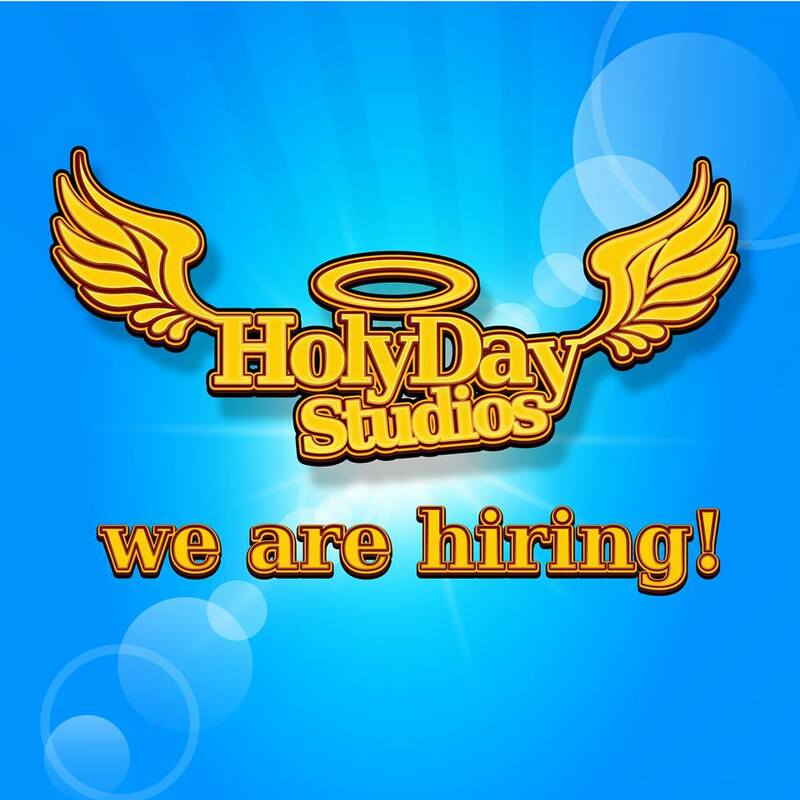 Holyday Studios gaming company seeks (1) Digital 2D Artist for full time occupation. Our company is located in Nicosia, Cyprus. You can find our games on Steam, Kongregate, Armor Games, and Android. Currently we are working on new titles and expanding our current ones to iOS. The ideal candidate for this vacancy is a strong and confident artist who is a passionate gamer and would love to work with an ambitious team to make games. With the support of our programmers your art will come to life in games that will be played by hundreds thousands of gamers.